Please donate eggs stuffed with sealed wrapped candy or toys. A $10 gift card to Target or Amazon would be appreciated for special prizes. Collection bins will be by the check in booth starting March 17th. 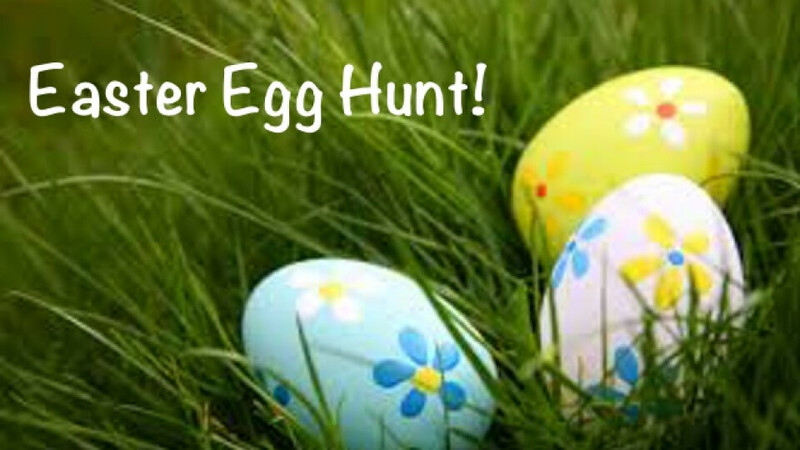 We’ll need some extra help at this event & on Easter Email to sign up.